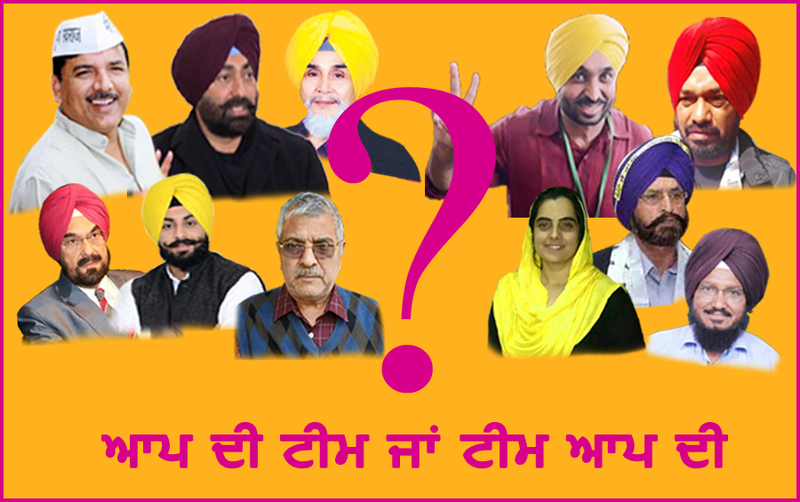 Who's Leading The Team Of AAP In Punjab? 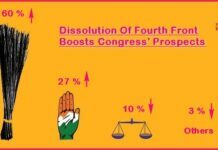 Home ELECTIONS 2017 ANALYSIS Who’s Leading The Team Of AAP In Punjab? 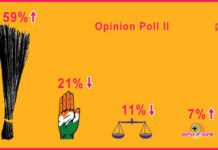 Who’s Leading The Team Of AAP In Punjab? 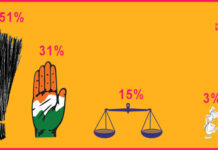 The political circles are abuzz with discussions on the Punjab Assembly elections and the emerging power in the shape of Arvind Kejriwal-led Aam Aadmi Party (AAP). What probably everyone now is keenly waiting for is that ONE face who is going the us lead the team of game changers in Punjab in 2017. From being a comedian the us a Member of Parliament from Sangrur constituency, the political rise of Bhagwant Mann has been sudden. He joined active politics when he joined People’s Party of Punjab under the leadership of Manpreet Singh Badal. He unsuccessfully contested elections from Lehragaga Assembly constituency in 2012 Punjab Assembly Elections. 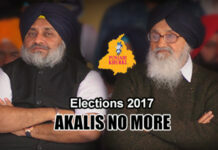 He left the People’s Party of Punjab in March 2014 and joined Aam Aadmi Party the us contest as its candidate from Sangrur Lok Sabha constituency. 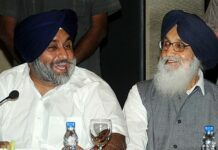 His win by a margin of 200,000 votes from Akali stalwart Sukhdev Singh Dhindsa was considered an outstanding achievement. Previous articleDesi Crew-The Best Music Producers At Present In Punjab! Next articleRanjit Bawa’s Heartbreaking Message For Punjab Farmers!